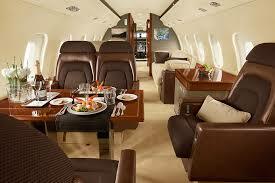 Since 1984 Horizon Jets has been serving the private jet charter industry with a complete line of services. Over the years we have developed extensive liaisons in the private jet charter industry which has helped offer our exclusive clientele the attention to detail, safety and quality in private jet charter they deserve. Our clients use our service for a wide variety of reasons, mostly, simply put, " we get the job done right " and we guarantee it ! Your just a phone call away from having the service you deserve. Horizon Jets can supply, usually within hours notice, private jets or aircraft charter from your location to anywhere in the world. We supply a Two Piloted Private Jet or Turbo Prop aircraft that is licensed and certified as a FAA Part 135 carrier wherever available. 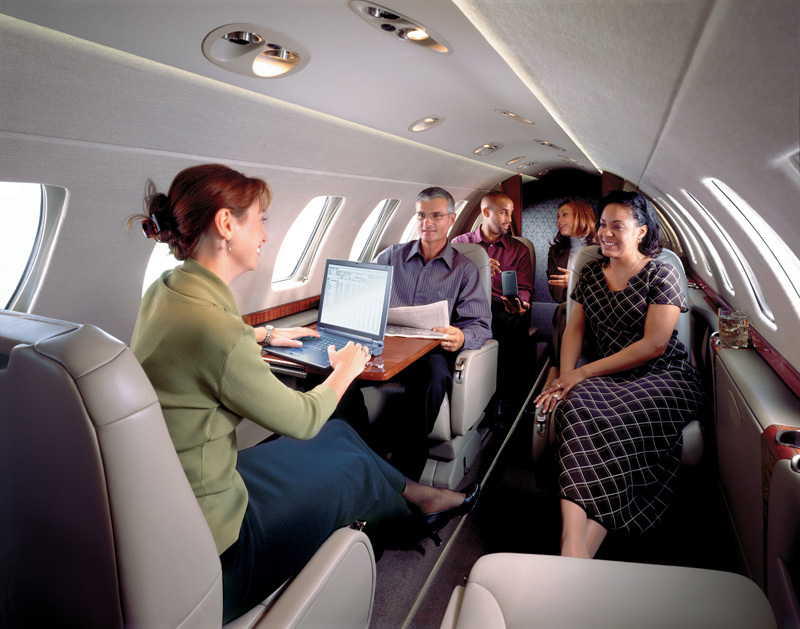 Call today to speak with our customer service department to arrange your Private Jet flight. 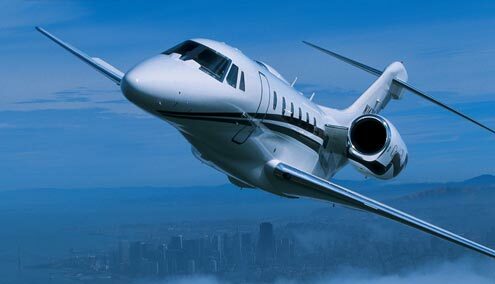 Horizon Jets operates a tremendous registry of one way and empty leg flights throughout the world. 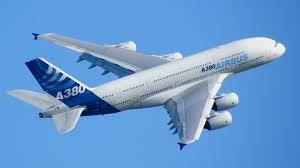 At times, you can expect a savings of up to 40% on these registered Empty Legs or One Way flights. It is always best to call as soon as possible so the available Private Jet can be located in time for your Empty Leg Flight. We can not guarantee that on all One Way flights there are Private Jets for One Way pricing available although we operate at about 50% supplying our customers with huge savings in this market. 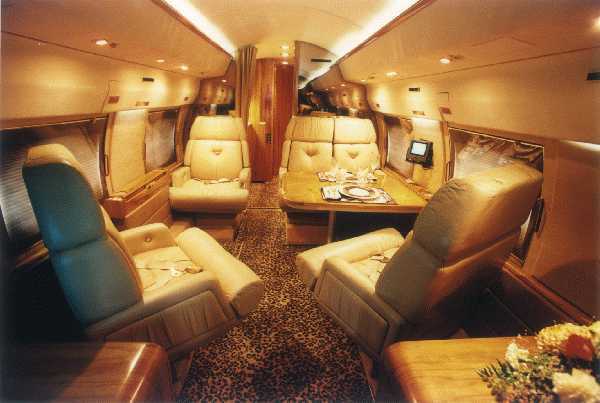 Horizon jets arranges private group charter for any size groups anywhere in the world. Our available fleet ranges from 50 passenger aircraft all the way to 545 using the Air Bus 380 class aircraft. Our experienced team works with your schedule, budget, and number of passengers to find the appropriate aircraft. Whether you need to fly 40 passengers or thousands Horizon Jets will assist in complete evaluation and aircraft selection. 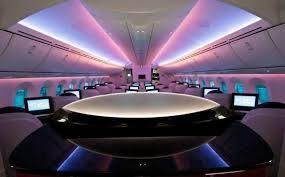 Horizon jets arranges private jet charter for any size groups anywhere in the world. Our available fleet ranges from light jet aircraft to the elite heavy class aircraft. We provide luxury service in cabin and excellent customer service to insure your trip is exactly the way you want. Unfortunately many times clients find the need to transport loved ones both domestically and internationally due to illness. 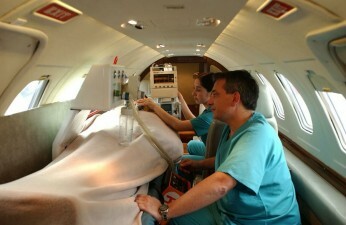 We specialize in Air Ambulance transport and have dispatcher's on call.